This guest post is published in conjunction with the Association for Asian Studies conference in Seattle, WA. “Why do they treat us differently from all other foreign spouses?” I encountered this question at regular intervals over the years that I conducted research with Chinese marriage immigrants in Taiwan. These women and men were frustrated by the separate immigration laws and policies they faced after marrying a Taiwanese citizen and relocating to build a new life on the island. Why were Vietnamese, Thai, or Filipina wives eligible for citizenship after four years but Chinese spouses had to wait six to eight years? 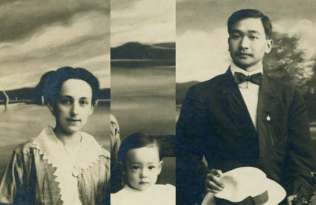 Why was it so difficult for Chinese spouses to sponsor children from previous marriages to join them in Taiwan? After all, many of my interlocutors argued, weren’t mainland Chinese and Taiwanese all Chinese? Didn’t they share the same blood? 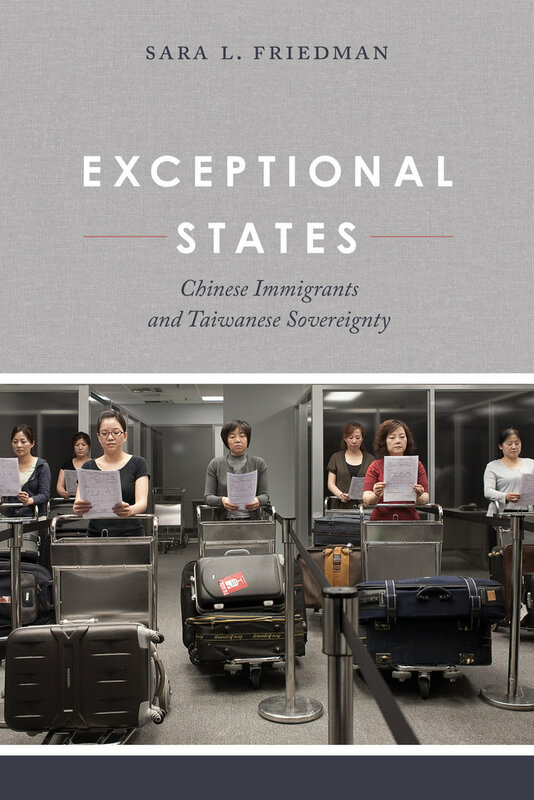 In my book, Exceptional States, I ask how Chinese spouses, the largest group of permanent immigrants to Taiwan, have become central to the Taiwanese government’s efforts to claim sovereign recognition from the international community. 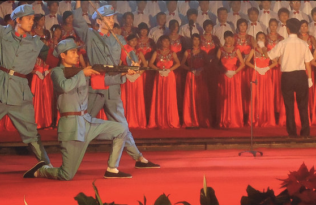 Despite Taiwan’s standing as a functioning democracy with many of the trappings of sovereign statehood, it maintains formal diplomatic relations with a mere twenty-one states and the Vatican, a consequence of China’s claim that Taiwan is a renegade province ultimately destined to return to Chinese rule. 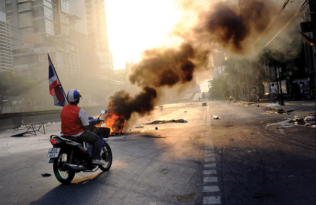 In response, Taiwanese bureaucrats and officials strive to produce sovereignty effects whenever and wherever possible, always sensitive to the potential ripple effects of their actions in the contested arena of cross-Strait relations. Chinese spouses offer a powerful opportunity for Taiwanese state actors to engage in the everyday bureaucratic practices of regulating cross-border flows and monitoring immigrants that are so central to performances of sovereign statehood around the world today. Exceptional States follows Chinese spouses as they cross Taiwan’s borders and interact with different state actors, from border officers and immigration bureaucrats to officials and social service providers. Their encounters with diverse faces of the state reveal the often mundane and even unlikely places where sovereign claims take place. Chinese spouses’ similarities with native citizens do not make them more reassuring to a Taiwanese society uneasy about persistent tensions with China and the growing numbers of Chinese immigrants and visitors in their midst. Instead, these similarities embolden state actors to craft a robust immigration regime that draws ever finer lines of inclusion and exclusion within and between populations. I argue that because much of this sovereignty work hinges on categories, documents, and bureaucratic practices that merely resemble those used to manage foreigners, it ultimately promises to produce a form of “as if” sovereignty, a mere approximation of sovereign recognition granted to established states. Chinese spouses’ presence in the country is such a thorny issue for Taiwanese state actors precisely because they acknowledge that Chinese immigrants are vehicles for much-desired sovereignty effects. Yet even those effects may fail to create the full scope of sovereign recognition to which they aspire. 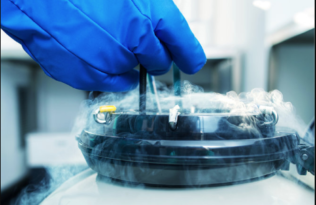 Interracial Marriage Zouping and Chinese Urbanization A Specter is Haunting Asia – The Specter of Authoritarianism China Needs Babies!